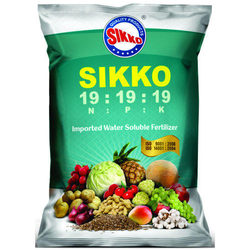 We are the leading supplier of the Water Soluble NPK fertilizer 00:52:34. 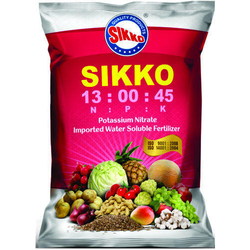 We offer premium quality NPK 12:61:00 water soluble fertilizers which contain ingredients such as nitrogen, phosphorous and potassium. 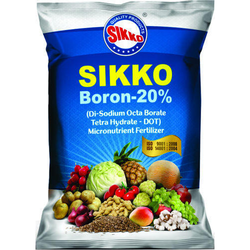 We are offering Boron 20% Nutrient Fertilizer to our clients. 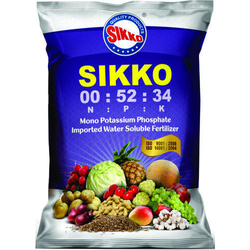 Looking for “Water Soluble Fertilizers”?